You cannot afford to lose clients when your place of business is damaged. SERVPRO can restore your commercial property to the condition it was before a fire, flood or other disasters that occurred. Our Expert team is ready 24 hours a day and 7 days a week to respond to your emergency request. We perform a variety of water and fire damage cleanup services and remove the presence of any mold. In addition, we offer heating and cooling duct cleaning to prevent travel of airborne contaminants throughout your building. The sooner you call us, that is the less damage that would occur on your property. If possible, make sure you request help in less than 24 hours before the water has time to soak into your commercial structure. No delaying maintenance after a disaster will stop mold mildew and other substance from thriving in moisture. It will also prevent rippling and warping, chipping, cracking, or discoloration in most building materials. 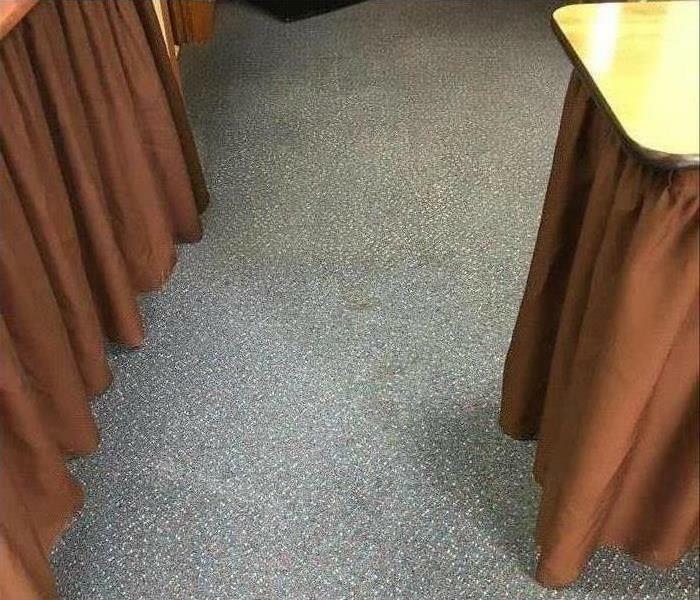 Cleaning and restoring commercial properties require a unique blend of training, experience, and equipment. SERVPRO of Champaign/Urbana has the resources and expertise to give you excellent results while minimizing the disruption to your clients. 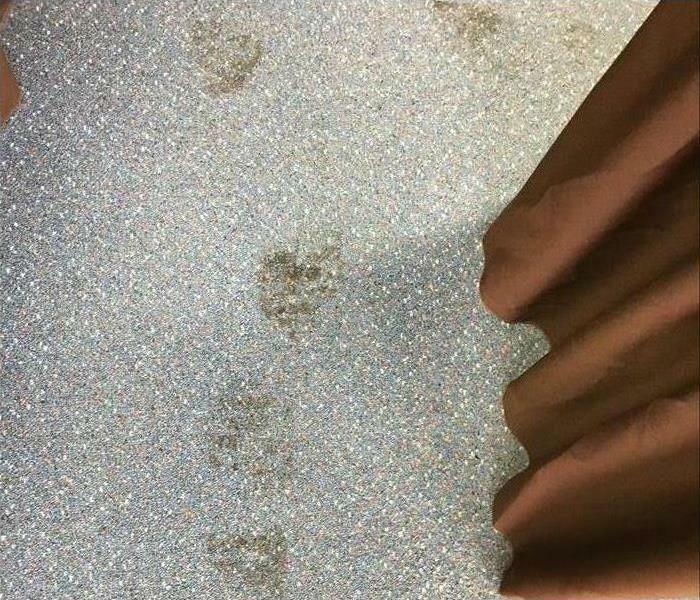 We can help make it "Like it never even happened." 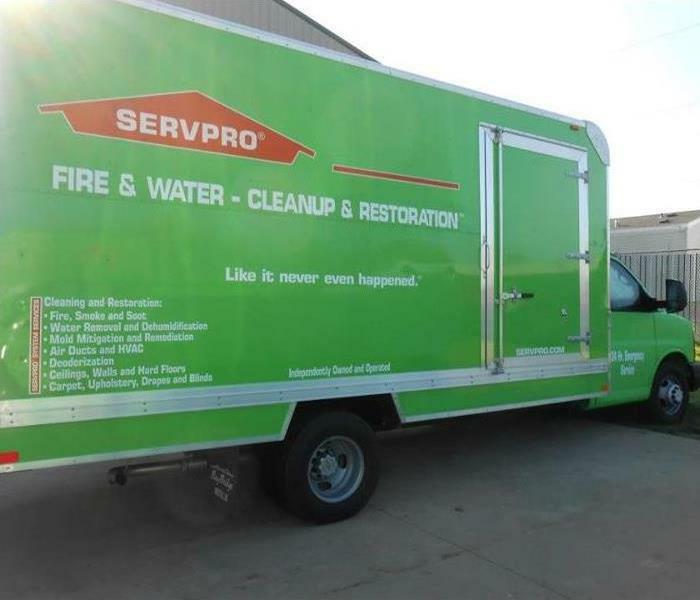 Call SERVPRO immediately if you need help restoring your property after a storm, fire, or other disasters.